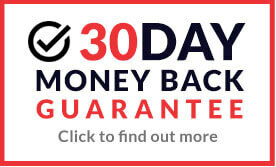 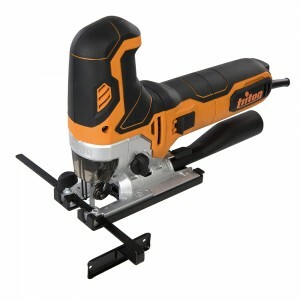 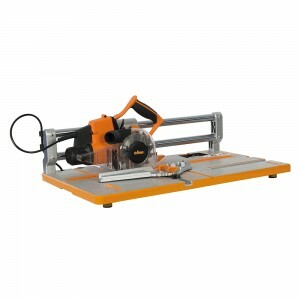 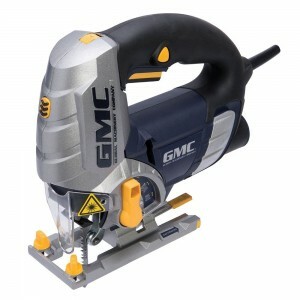 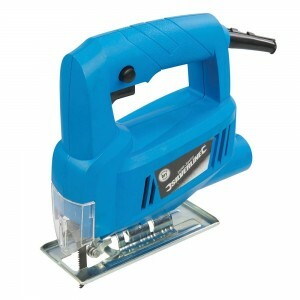 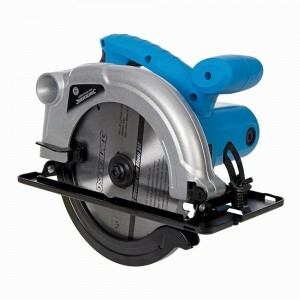 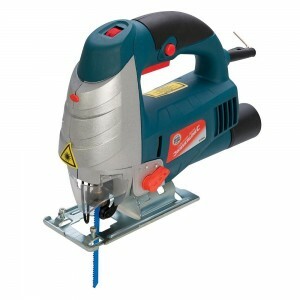 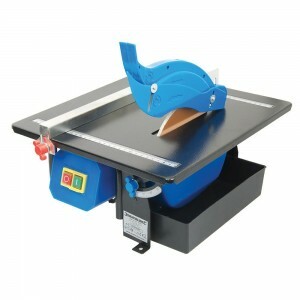 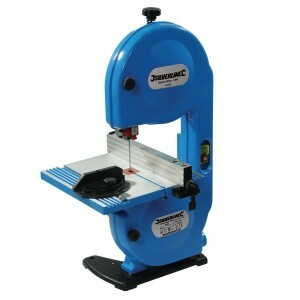 Electric saws from big brands Bosch, Makita, GMC, Dewalt and more, for industrial or domestic jobs. 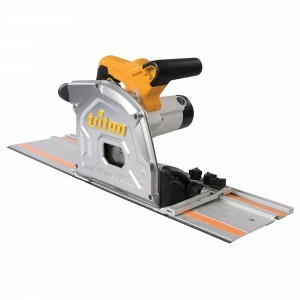 We supply an incredible range of Saws which are ideal for many different applications, whether your requirement is for use at work or at home. 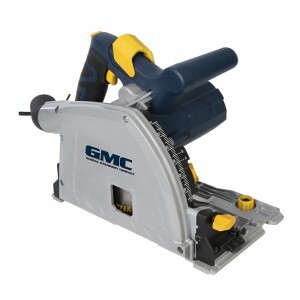 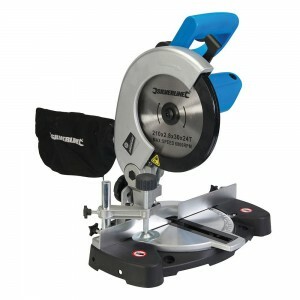 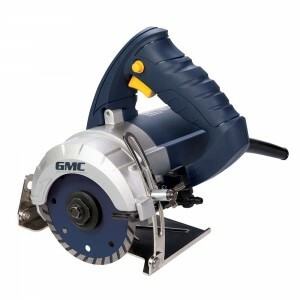 We stock brands such as GMC, Silverline and CEL... Whatever kind of saw you need be it circular saw, jigsaw, mitre saw, table saw, reciprocating saw or bandsaw!